New Orleans is mostly known for Mardi Gras and late-night revelry, but it’s also one of the most family-friendly cities around. Home to some of the best museums, parks, and entertainment in the country, the Crescent City has plenty of activities that your entire family can enjoy. Read on to see a list of our 5 favorite family friendly activities in New Orleans! We couldn’t choose just one of these great destinations, so we included all three. The Audubon Nature Institute operates a group of ten museums and parks dedicated to nature, all of which are fantastic places to visit. The Audubon Aquarium of the Americas highlights four different habitats: the Amazon, the Caribbean, the Gulf Coast, and the Mississippi River. Be sure to stop by the popular Stingray Touchpool, where the kids can touch a live stingray. 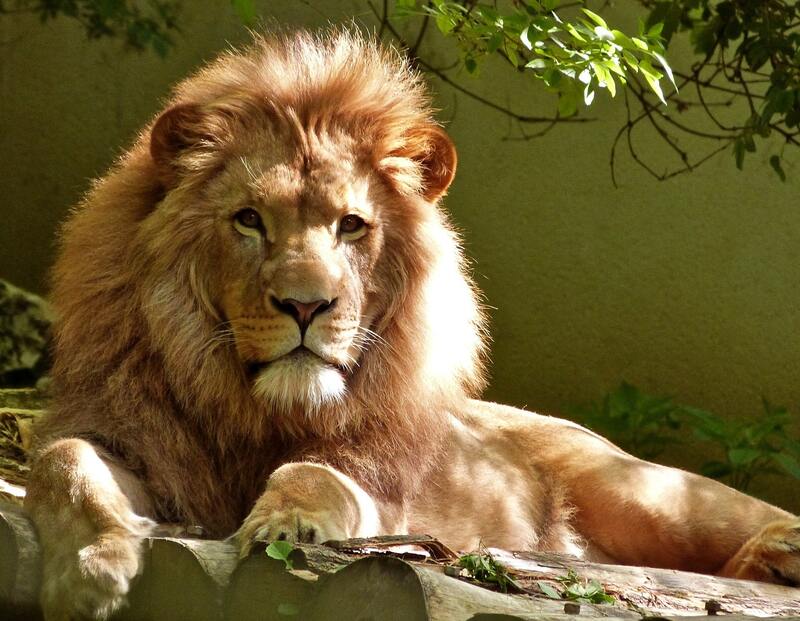 The Audubon Zoo is regularly ranked as one of the best zoos in the country, and contains over 1,300 animals. Check out the award-winning Louisiana Swamp exhibit, albino alligators, and any of the educational animal presentations at the outdoor theater. The Audubon Insectarium is the largest insectarium in the United States. The Butterfly Garden contains thousands of free-roaming butterflies and is a must-see. Established in 1947 by the son of local artist Roy Kern, Mardi Gras World offers the Carnival experience all year long. Visitors get an overview of the history of Mardi Gras in New Orleans, a chance to try on costumes and eat king cake, as well as a behind-the-scenes look at over 500 of the most iconic Mardi Floats. 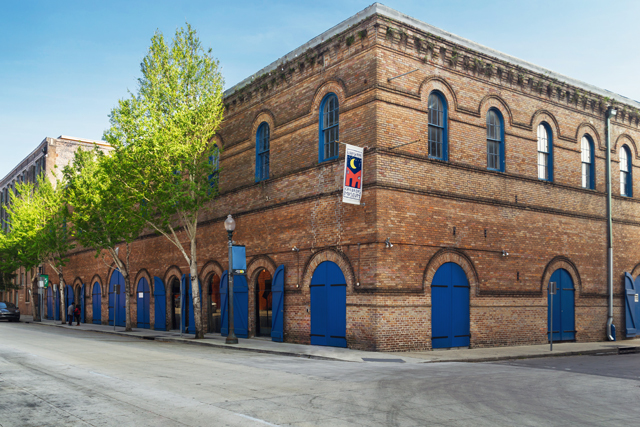 Since 1986, the Louisiana Children’s Museum has been one of the city’s main attractions for children and adults alike, welcoming over 147,000 visitors every year. A wide array of fun, educational activities will provide hours of entertainment for your entire crew! Lagniappe: bring the little ones on weekdays and Saturdays at 10:30 a.m. for Story Time. The National WWII Museum offers a stunning multimedia narrative of WWII, and is consistently named among the best museums in the nation. Don’t miss this incredible monument to WWII’s stories of tragedy and triumph. No trip to New Orleans is complete without a trip to the French Quarter. Jackson Square is located in the heart of New Orleans’ most famous neighborhood, known for its beautiful architecture and one-of-a-kind personality. At the edge of the square is the gorgeous St. Louis Cathedral, the oldest cathedral in North America. 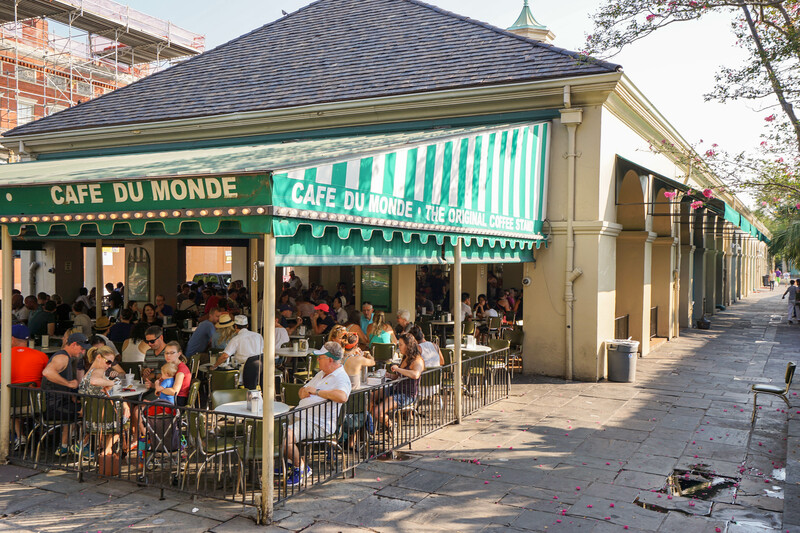 After taking your French Quarter stroll, stop at nearby Cafe du Monde for delicious beignets! 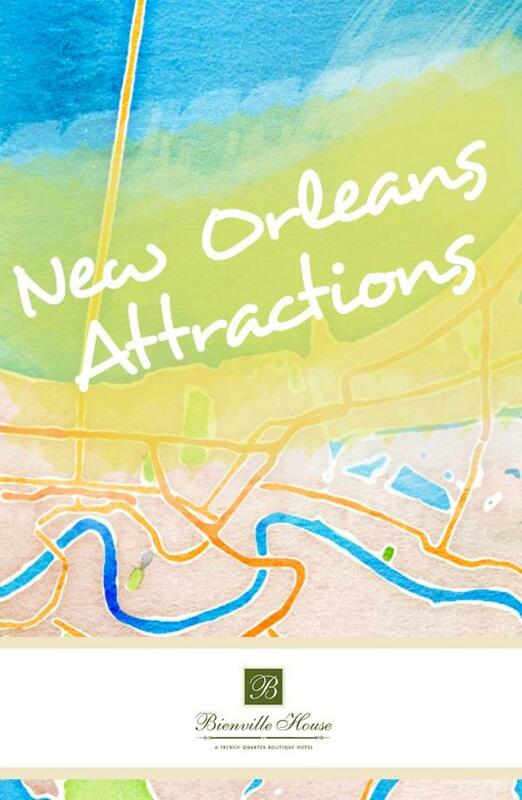 Ready to Explore New Orleans?